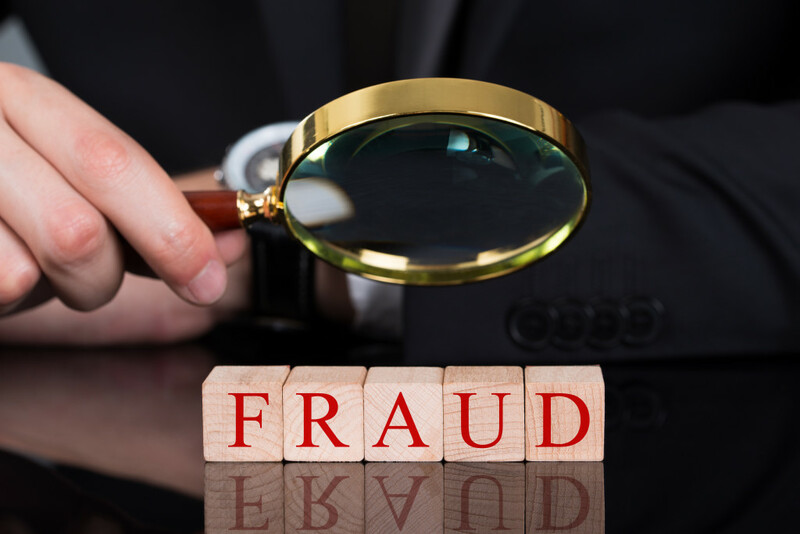 The Securities and Exchange Commission (SEC) charged a New York-based securities professional with defrauding two institutions he solicited to invest in a shell company he controlled whose name was deceptively similar to that of a legitimate private equity fund. According to the SEC complaint, Andrew Caspersen solicited approximately $95 million from two institutional investors by offering promissory notes issued by Irving Place III SPV, LLC (“Irving Place III”). The complaint alleges that Irving Place III is a shell entity formed and controlled by Caspersen with no legitimate business operations, unlike the similarly named Irving Place Capital Partners III SPV, a legitimate private equity fund not associated in any way with Caspersen. Caspersen obtained a $25 million investment in November 2015 from an institutional investor by falsely representing that the investment would be secured by approximately $900 million of assets of Irving Place Capital Partners III SPV. Shortly after the investor wired its $25 million investment to Irving Place III’s bank account, Caspersen simply took control of the funds for his personal use. Using similar false and misleading statements, Caspersen later solicited an additional $20 million from the first investor and $50 million from a second, in both cases unsuccessfully. The SEC charges Caspersen and Irving Place III with violating Section 17(a) of the Securities Act of 1933 (“Securities Act”), Section 10(b) of the Securities Exchange Act of 1934 (“Exchange Act”) and Exchange Act Rule 10b-5. The SEC is seeking a permanent injunction, return of allegedly ill-gotten gains with interest, and monetary penalties.